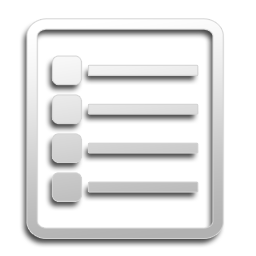 Online registration used, set up a user name. Cash payment still collected upon arrival. 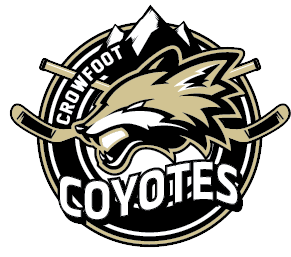 Crowfoot Hockey represents the following communities: Arbour Lake, Citadel, Dalhousie, Hamptons, Hawkwood and Ranchlands, Royal Oak and Rocky Ridge.